Sunnyboy, an urban punjabi singer/rapper, is coming out with his first single ‘Skinny Jeans’. The artist was born in New York and raised in Washington, and he developed his passion for music at a early age of 10 years old. 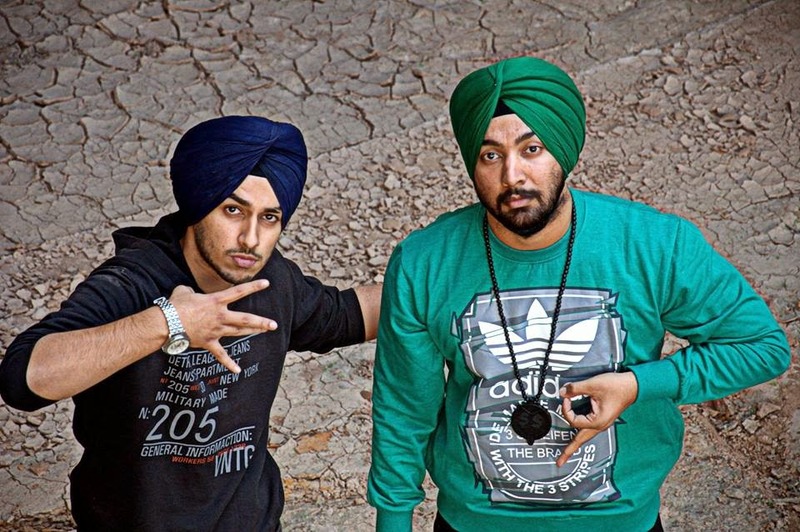 In 2013, Sunnyboy recorded his first song, ‘Sajjna’, featuring Bhinda Aujla which later featured on PTC and MH1 and other punjabi channels in 2014. Belonging to a Punjabi (Sikh) family, Sunnyboy says his “main motivation is seeing the happiness on my parents face. 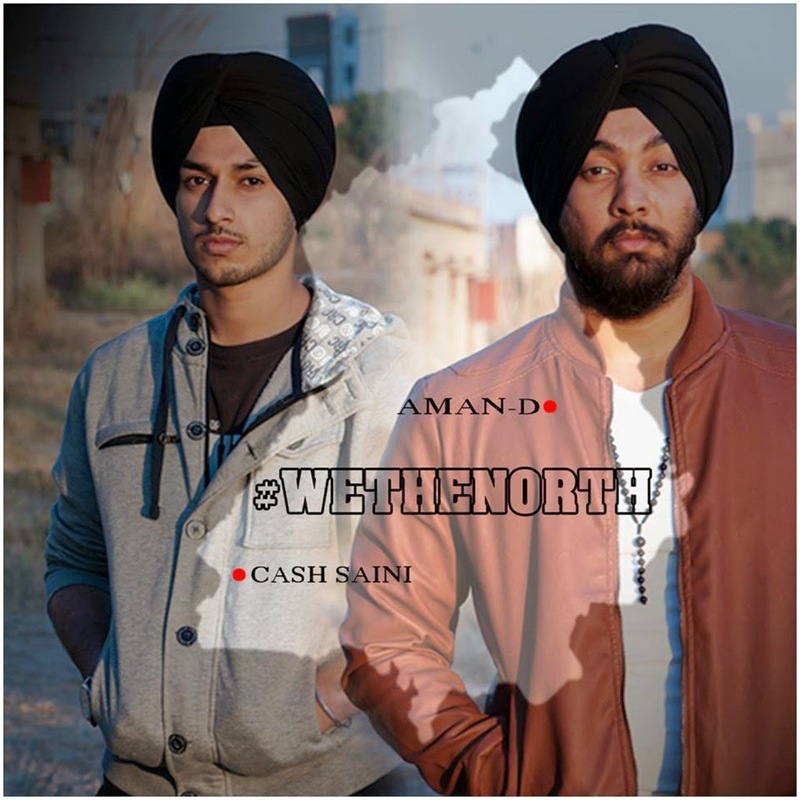 I’m the first person in my whole family to ever be aired on TV.” Sunnyboy was inspired by a lot of the urban punjabi rappers. Now, he’s back with a bang with a fresh new track recorded & produced by Haji Springer. This will surely be an interesting song to look out for. Remember the release date – Nov 28th, and for now, enjoy the trailer above. DesiHipHop.com proudly presents AJ BHARGAVA's latest music video "MATHS"
This artist from Jaipur is a self-taught musician – the type of musician that I admire most. He enjoys composing, producing, rapping, and pretty much everything related to music & especially Hip Hop. Inspired by the likes of Bohemia, Eminem, and Raftaar, AJ Bhargava is about to bring a new style of sizzle into the industry that we’ve all been looking forward to. When asked about his stage name and how he came up with it, AJ said, “The name AJ comes from the hindi word “ajj” meaning ‘today’… and that’s why I’m AJ – “ajj ka shayar”! 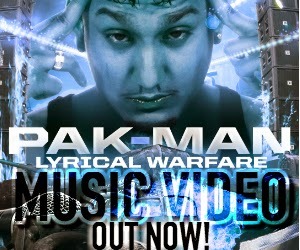 Pak-Man's official music video for "Lyrical Warfare"